Here they are the Princes of the Universe fighting for survival. 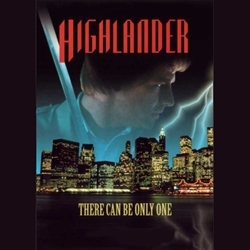 The Highlander collection is coming your way with swords from the movie and TV show. In the quest for who to choose where to get yours from there can be only one, right here. Choose from Connor and Duncan and even Kurgan blades. All are great for displaying with pride.